We’re always asked how to save money on Hawaii inter-island flights. 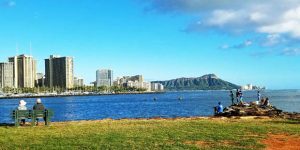 If you’ll be traveling between islands, follow these updated Hawaii travel tips to save money. Prices on island hops are at all-time highs. 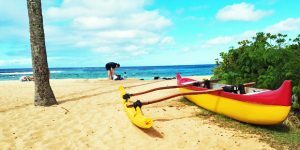 The following suggestions will help you avoid paying through the nose flying in Hawaii and have an idea what to expect. We are now seeing flights between the islands priced as high as over $200 one way. On the other hand, it is still possible to fly for under $70 by planning ahead and keeping these tips in mind. 1. Purchase inter-island flights as soon as possible. Overall that strategy offers you the greatest opportunity to find lower cost flights at your desired times. In fact, it wouldn’t hurt to check inter-island availability prior to even booking your trans-Pacific Hawaii flights. Booking in advance provides the most seat assignment opportunities too. 2. Be flexible both in the time of day and day of week you fly. Inter-island flights connecting with trans-Pacific flights tend to fill up first and be the most expensive. Early morning and late evening flights are typically the lowest priced, but not always. Friday and Sunday are days that those of us who live here tend to fly, which can make those slots pricey too. Note: recently Island Air and Hawaiian have started discounting first and last flights of the day. 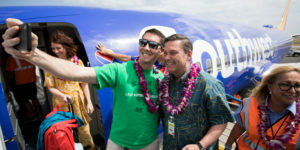 Look for those as another way to save on inter-island flights. Don’t expect fare sales to take place for travel during peak seasons, including spring break, summer, Christmas or other holidays. 3. Check all airlines and their offers. Hawaiian Airlines has by far the most planes, flights and routes. And it is the most comfortable overall. 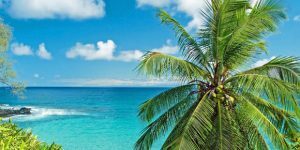 We frequently feature their inter-island airfare sales so subscribe to our email updates to get those first. Island Air flies between the islands and has some interesting offers. The company has a new fleet of state-of-the-art aircraft (photo below) that should greatly improve comfort and reliability. Their specials include $62 per segment if you’re under 12 or over 62. Also look for daily first flight and last flight price reductions. 4. Watch out for extra fees. Remember that you’ll pay up to $25 for checked bags inter-island. 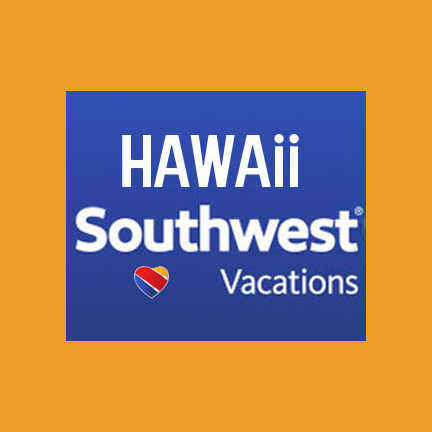 Bag fees on Hawaiian Airlines inter-island flights are reduced to $15 for their HawaiianMiles members, so it’s a no brainer to join their free program. Hi. Any tips on affordable routes from SFO -Maui – Bal (DPS)? It seems that when I wanted to 1st visit maui for a few weeks then move along to DPS in Bali I would’ve incurred almost twice the cost that an SFO-DPS fare was for r-t.
SFO-Maui-HNL-LAX -DPS ( after a final transfer somewhere in SE Asia!?! Then reverse that crazy scenario on a return route. Crazy. Emanuel suggestions – I would’ve believed this was a common route occurrence for many travelers who wanted a dose of both great communities (Maui + Bali). I await your tips as I’d like to hope I could try this next fall somehow. When’d be the sweet spot to begin looking in earnest for fall inter-is. flts? In an emergency situation, I paid $423 round trip from HNL to LIH. That is downright outrageous for a 25 minute trip. On top of that Hawaiian charged me $10 additional to sit in handicapped row 4 because I could not walk to the back of the plane and needed a wheelchair. I just had serious major thoracic surgery at Queen’s and the documentation to authenticate it. To no avail. Greed has no boundaries or humanity.